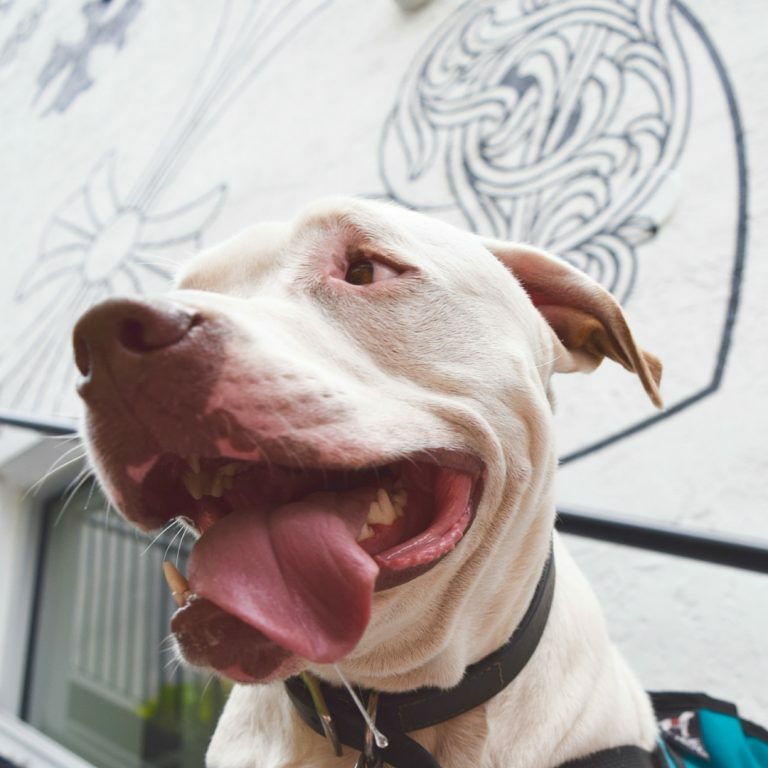 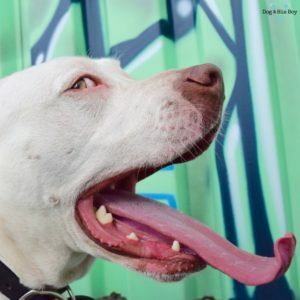 Read the full post on living with a deaf dog here. 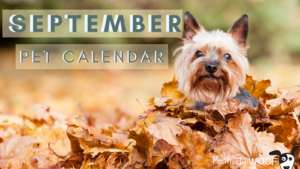 Read our September pet calendar here. 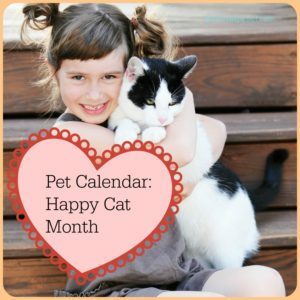 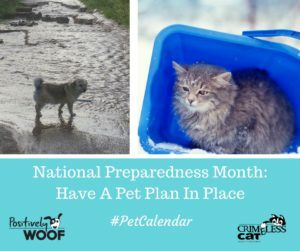 Read our full Pet Calendar At A Glance here.